Disadvantage of living in an apartment !! This brand new residential enclave has been designed to include 46 contemporary residences, including a mix of single and double storey homes, plus inviting lifestyle facilities. Whether you are looking for a great place to live or invest, Parkview is exactly what you have been looking for. Every home at Parkview is designed to maximize ease of living, with functional, contemporary designs constructed and finished to the highest quality. Offering residents a stunning range of single and double storey 3 bedroom, 2 bathroom homes, the choice of floor plans gives you the opportunity to choose a design and location that suits your lifestyle. 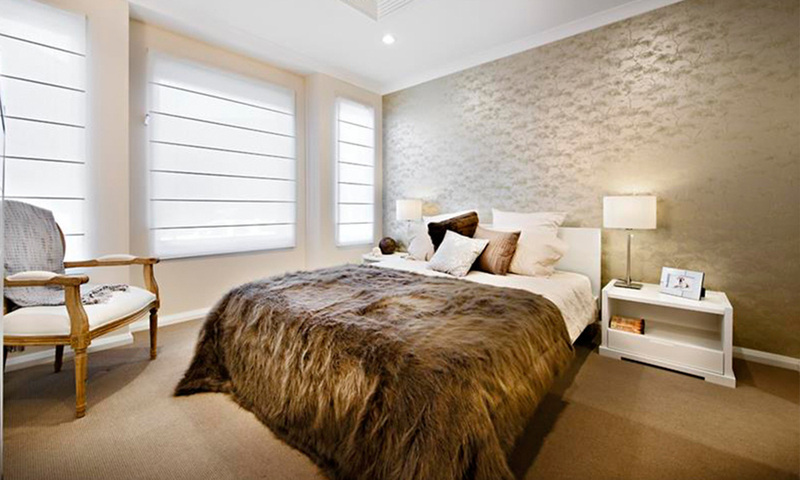 All homes are well appointed with subtle, yet contemporary styling that allows you to make your mark. 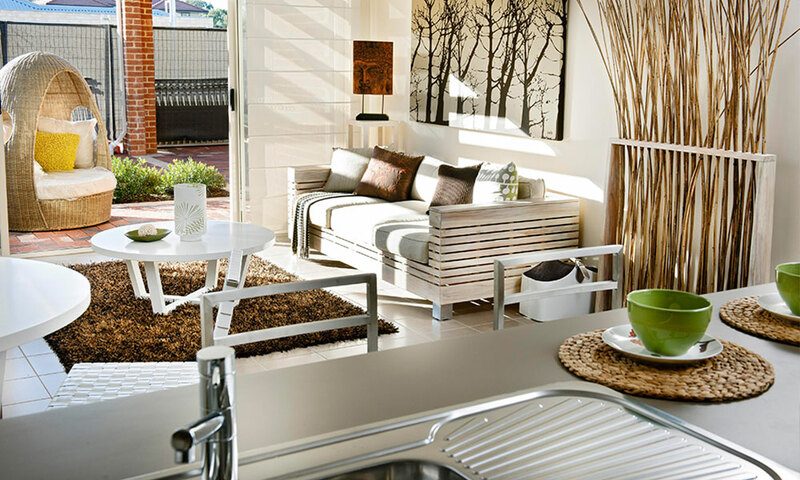 Thoughtful designs with open plan living maximizes space and storage to make living easy. 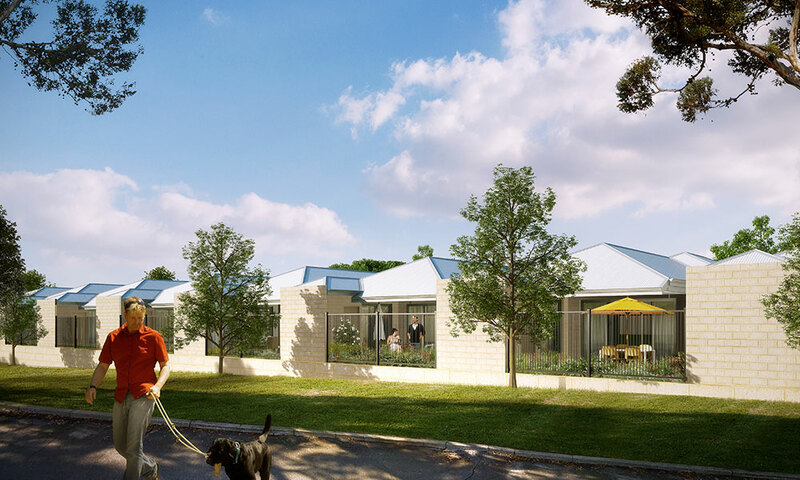 Parkview provides a secure, low maintenance and hassle free lifestyle located just 15 minutes from the Perth CBD, five minutes from Beckenham Train Station and surrounded by local schools and shopping facilities. Ferndale is located just 14km from the Perth CBD with easy access via Albany Highway. Beckenham Train Station is located just five minutes from Parkview with a user friendly bus network available to transport you to surrounding schools, shops and major shopping centres including Riverton Forum and Westfield Carousel. 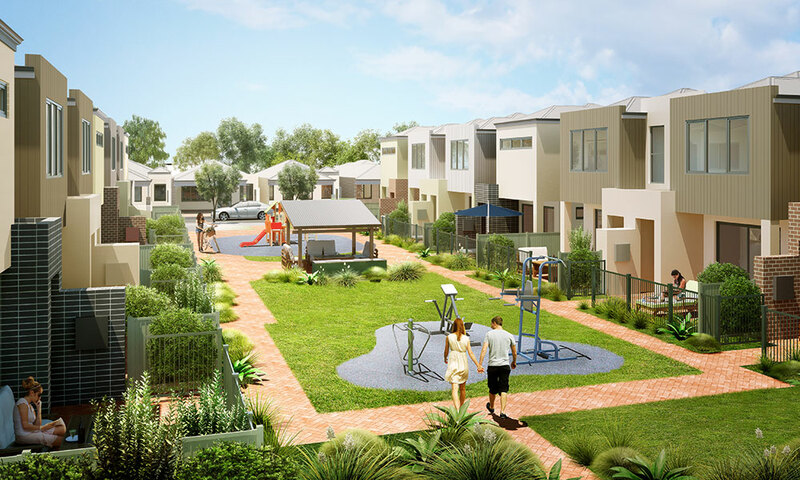 Overlooking the green playing fields of Ferndale Park and only a short stroll to the picturesque banks of the Canning River, Parkview is the perfect backdrop. Liveability is a key focus at Parkview and everything you need – shops, schools, parks, educational facilities, recreational choices, public transport and more – is all within easy reach. The vibrant social hub of Victoria Park is just 10kms down the road, providing a colourful array of cafes, restaurants, bars and specialty stores. Crown Perth is seven stops away on the train line, or carry on a few extra stations and the buzz of Northbridge and the Perth CBD awaits. For something a little more relaxed, take a stroll along the banks of the Canning River or through the Canning River Regional Park which is located just moments away, or for a lazy afternoon in the sun, looking no further than Ferndale Park located right alongside Parkview. 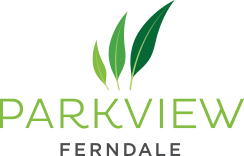 The unique lifestyle on offer in Ferndale has seen the area enjoy consistent capital growth in recent years, making a home at Parkview an exciting investment for the future. SECURE YOUR NEW HOMES NOW AT FERNDALE!